See options for assisted facilities using our comprehensive directory. Find a nursing home in your area or in another state. Finding a care facility for your parents or for yourself can be challenging. If you feel frustrated as you're comparing all the options, you're not alone! There are so many options: nursing homes, respite care, retirement facilities, home care, senior living facilities, assisted vs independent living, and the list goes on. While it may seem overwhelming, it's important to know that there are many other people in your same situation. And we're here to help! 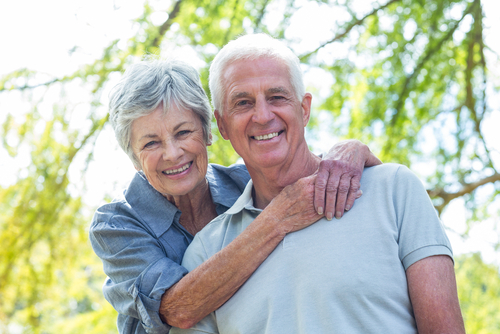 We can connect you with various senior living facilities in your local area (scroll up and enter your zip code) so that you can research them further and find the best place for mom or dad. We've already helped hundreds of families like yours. Will yours be next?